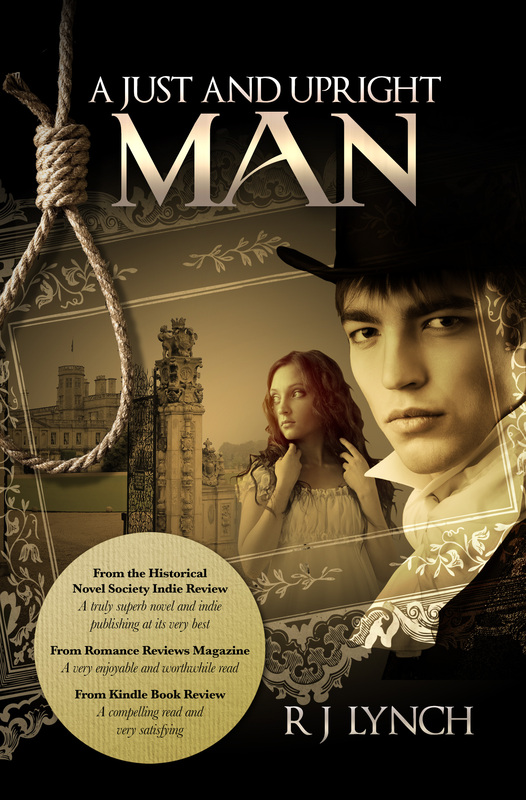 A Just and Upright Man is the first in the five book James Blakiston series of romance and crime novels set in northeast England in the 1760s. The second book in the series, Poor Law, should be published by September 2015; in the meantime I’m recording the audiobook of A Just and Upright Man and you can hear an extract by clicking on the link above. 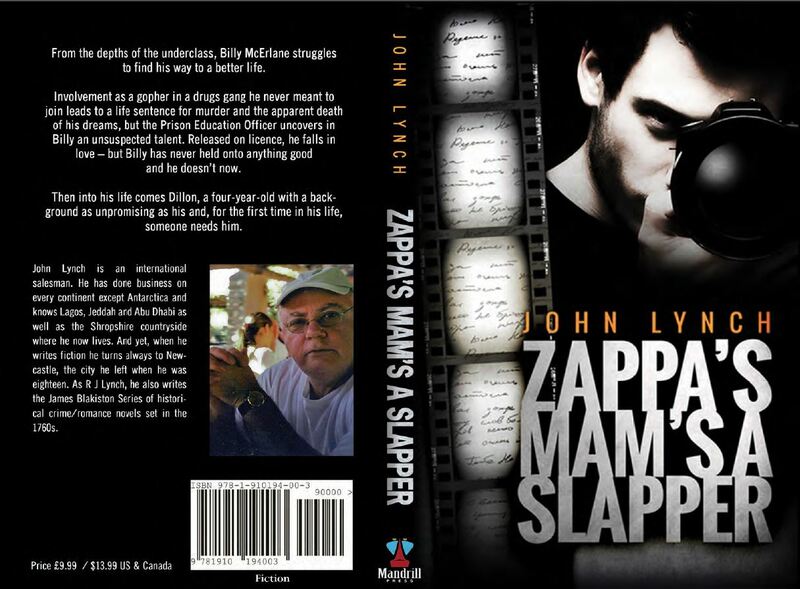 If you’d like to be informed when the audiobook is completed and available for purchase, email me on rjl@mandrillpress.com. I think this, from JJ Marsh, is the most warming review I’ve ever received. 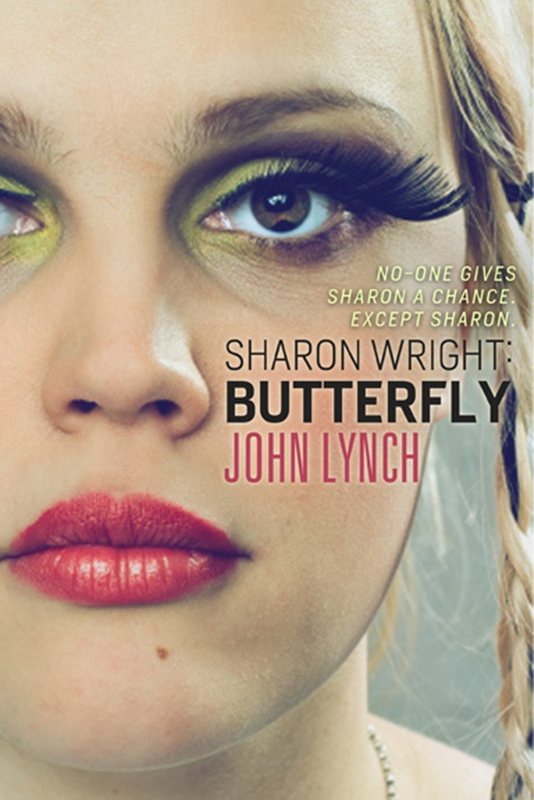 You can listen to the opening of Chapter 1 of Sharon Wright: Butterfly by clicking on the link above. 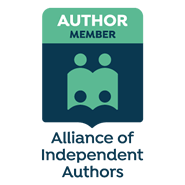 This is the beginning of what will become an audio version of the book, but it should also help those who prefer paperback and e-book reads to decide whether this is a book for them. It’s read by Lucy Lowe, who makes a splendid fist of the South London accent – but she does much more than that. Carver is, of course, as mad as a hatter. 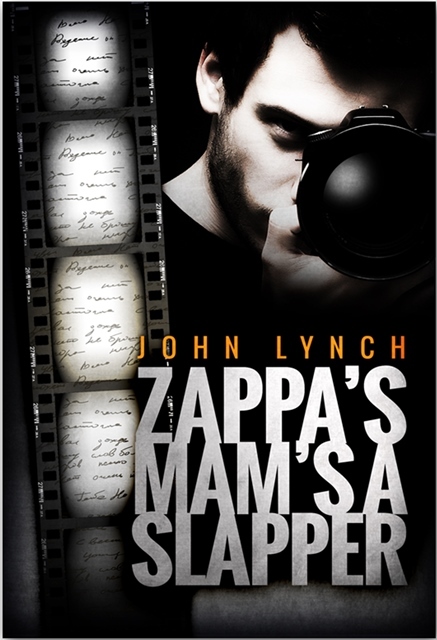 He is a hired killer who believes that he is normal and everyone else is nuts. I wasn’t sure how successful I had been in showing that, but listening to Lucy’s reading it comes across loud and clear. I’m also delighted with the way Lucy gets into Sharon’s head – Sharon is another character who doesn’t fit with most people’s idea of “normal” but Lucy gets her perfectly. I hope you enjoy the reading. You’ll find more about the book here. Oh — and if you like downloads you can listen to, you’ll find here the first story I ever sold to the BBC.